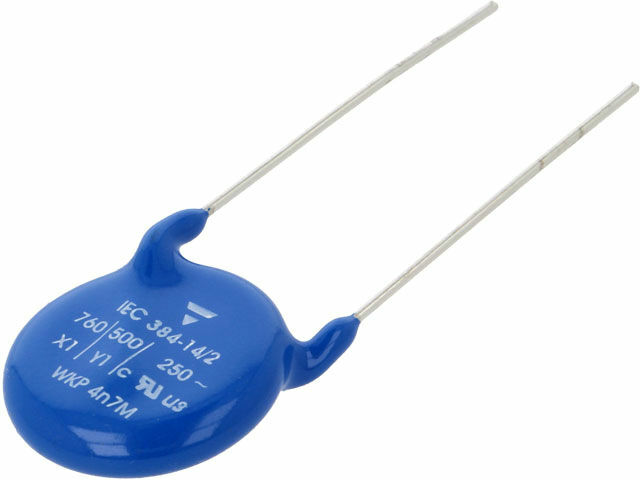 In TME’s offer you will find VISHAY suppression ceramic capacitors, class X1Y1 and X1Y2. These are suppression components for THT mounting. The capacitors are characterized by 20% tolerance and ability to operate within temperature range of -40°C–125°C.